Blog Quick Quotes: July Club Q with Jen! July Club Q with Jen! Hi everyone! It's Jen here today to host the blog for you. 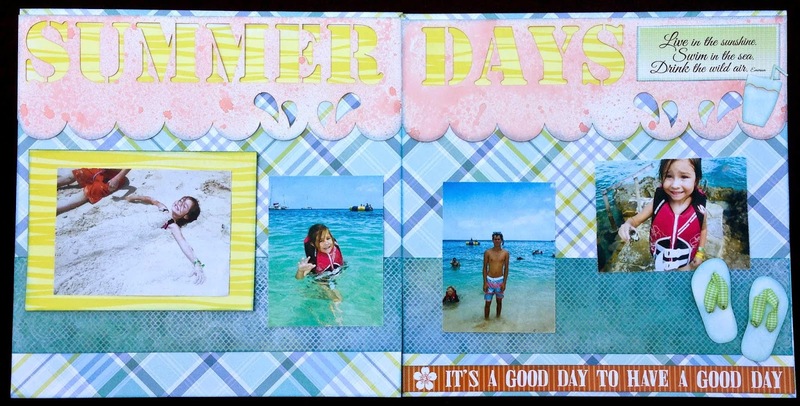 I have a July Club Q Kit redo to share with you today! 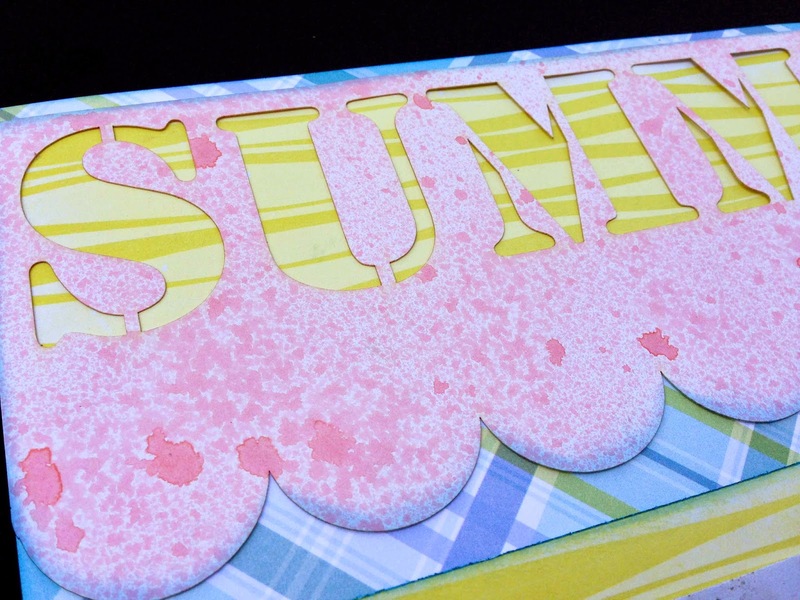 I used the diecut title pieces in this month’s kit and sprayed them with glimmer mist. I then inked the edges of the title as well as all of my papers with BlueHawaiian PowderPuff Chalking Ink. 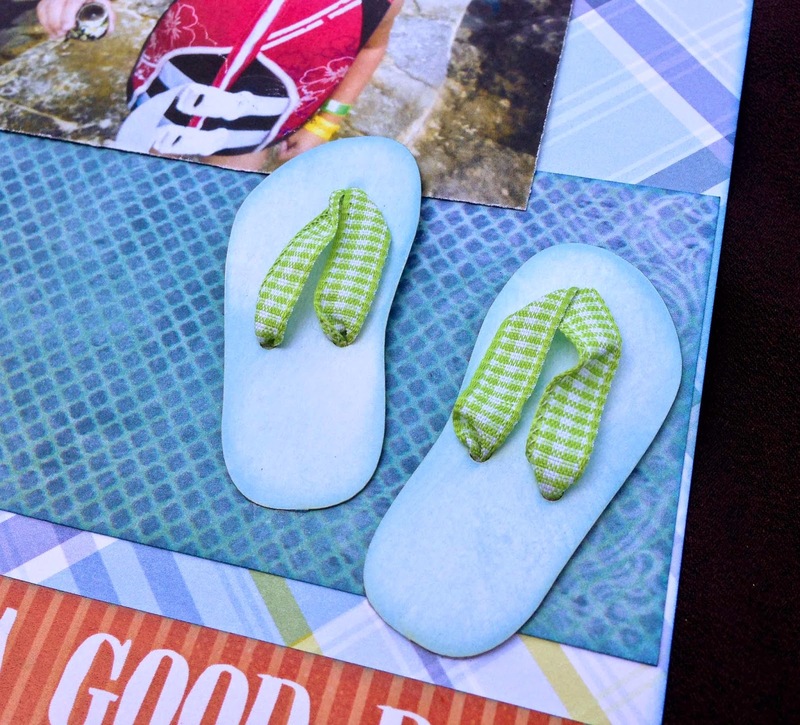 I covered the entire surface of the diecut flip flops and drink with BlueHawaiian PowderPuff Chalking Ink before adding them to my layout. 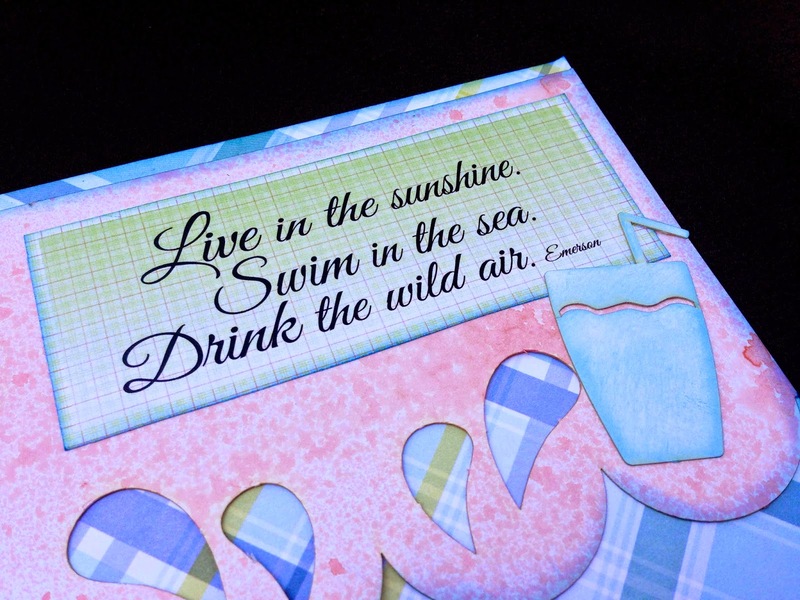 I finished off the layout by adding two diecut sayings from the kit to the second page. Thanks so much for stopping on over to the blog today! Have a super week!! !